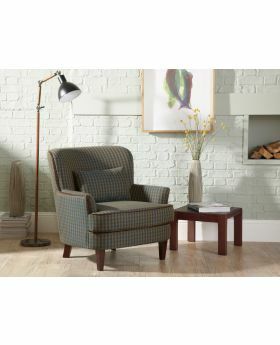 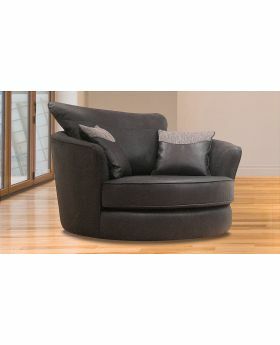 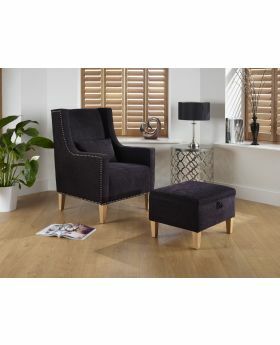 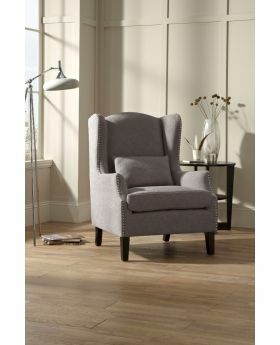 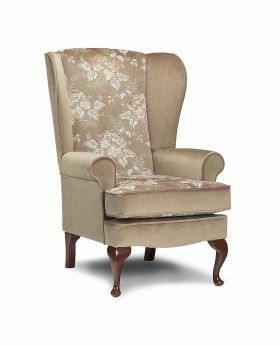 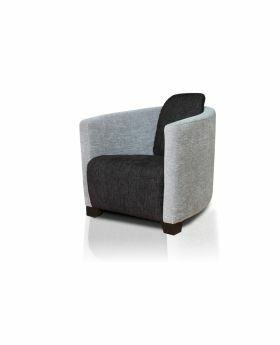 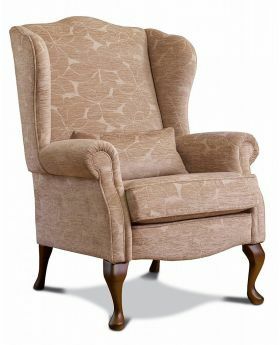 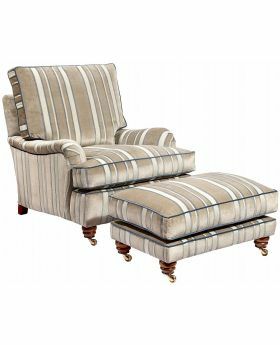 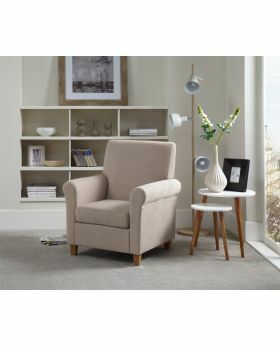 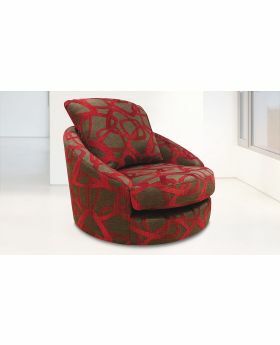 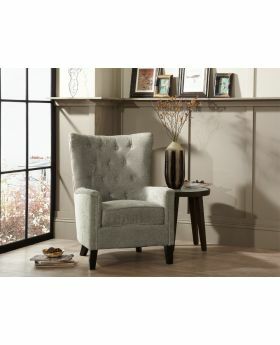 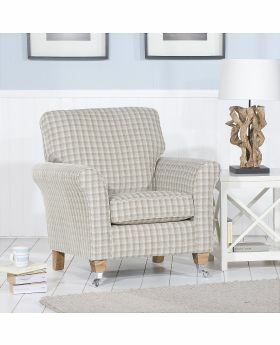 Put your feet up and relax with a new fabric chair from Michael O'Connor Furniture. 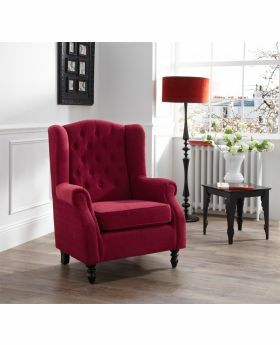 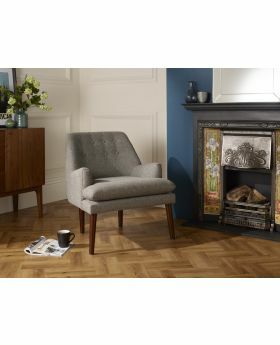 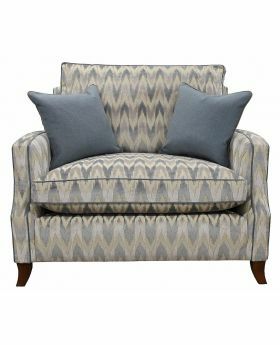 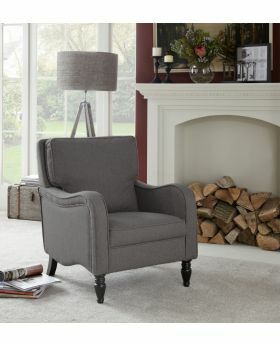 We offer a wonderful selection of beautiful fabric chairs to suit any interior, so discover the finest chair for you and your home. 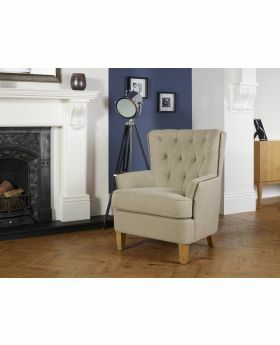 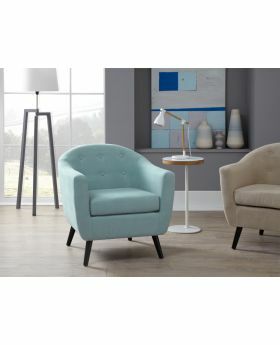 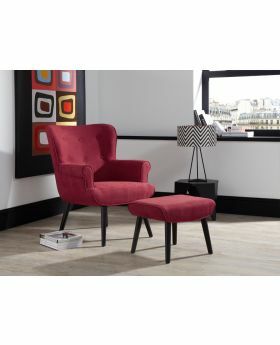 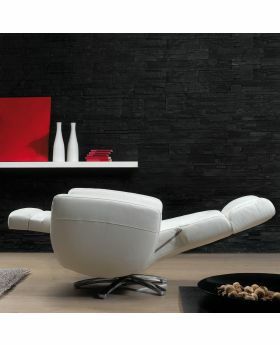 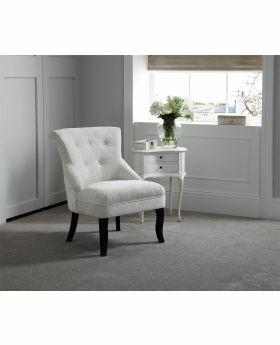 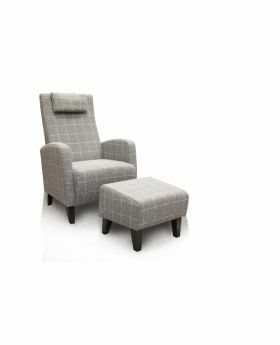 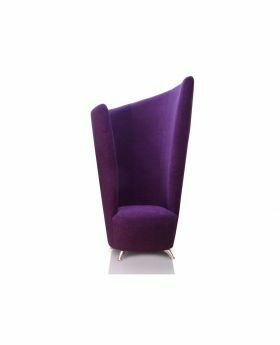 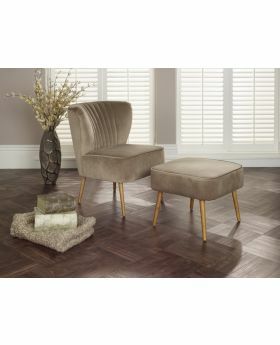 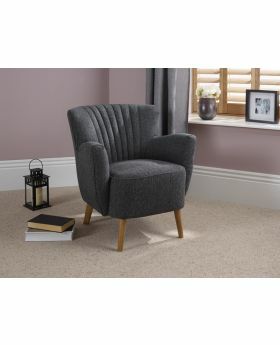 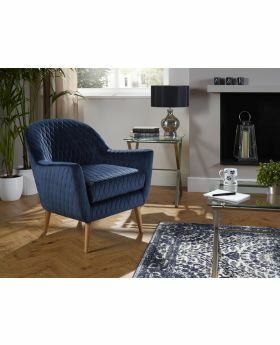 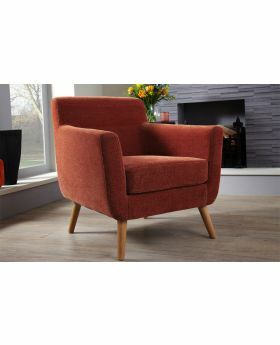 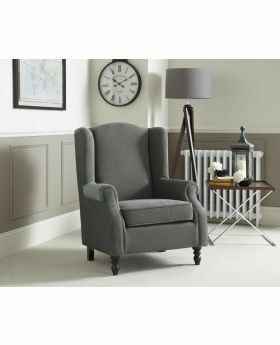 Expertly upholstered, browse our full range of fabric chairs - perfect for relaxing in style after a long day.